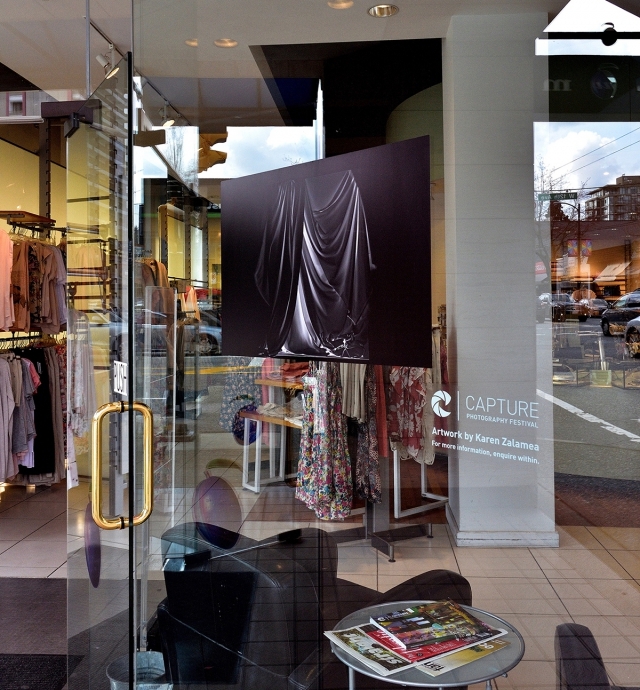 Capture launched on April 1 in the midst of our Feature Exhibition, Song of the Open Road, at the Contemporary Art Gallery. The turnout was impressive. We estimate that over 400 people attended! 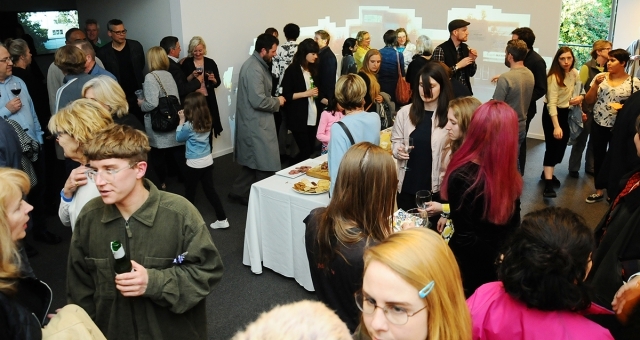 Popcorn and wine were served as members of the public mingled with local and international artists and curators. Capture Photography Festival 2017 Public Launch Party, Contemporary Art Gallery, Vancouver. Photo by roaming-the-planet. 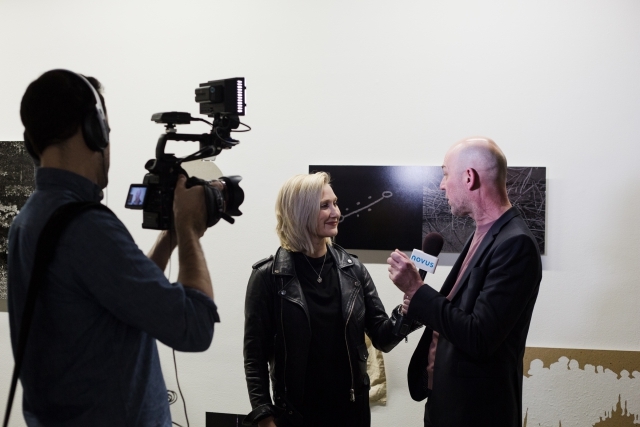 Contemporary Art Gallery Executive Director Nigel Prince being interviewed by Novus TV in front of Greg Staats’s work during the Capture Photography Festival 2017 VIP Launch Party. Photo by Ivana Djordevic. Kelly Jazvac, Ambivalent Advertising, 2016. Photo by Scott Massey. Robert Arndt, Remainders, Repeats and Rejects, 2017. Photo by Scott Massey. This year’s annual BC Hydro Dal Grauer Substation Project featured a newly commissioned work by Alex Morrison. Born in the United Kingdom and currently resident in Belgium, Morrison is nevertheless familiar to Vancouver, having grown up on Canada’s West Coast. In 2015 he had solo exhibitions at the Burnaby Art Gallery and SFU Galleries. Last year he participated in a group exhibition titled Trusses at the Nanaimo Art Gallery. In Brand New Era Social Club Morrison explores architecture’s role in reflecting and shaping ideologies, with an interest in how these ideologies fail and shift while the buildings embodying their beliefs live on. Brand New Era Social Club will remain installed until March 2018 so you have plenty of time to see it. Alex Morrison, Brand New Era Social Club, 2017. Photo by roaming-the-planet. Inspired by Nicéphore Niépce’s obsession with the fixation and reproduction of images and referring to the intrinsic links between ceramics and photography, British Mexican artist Alinka Echeverría fuses images of women from the archive of the museum with ceramic vases in three-dimensional simulations. 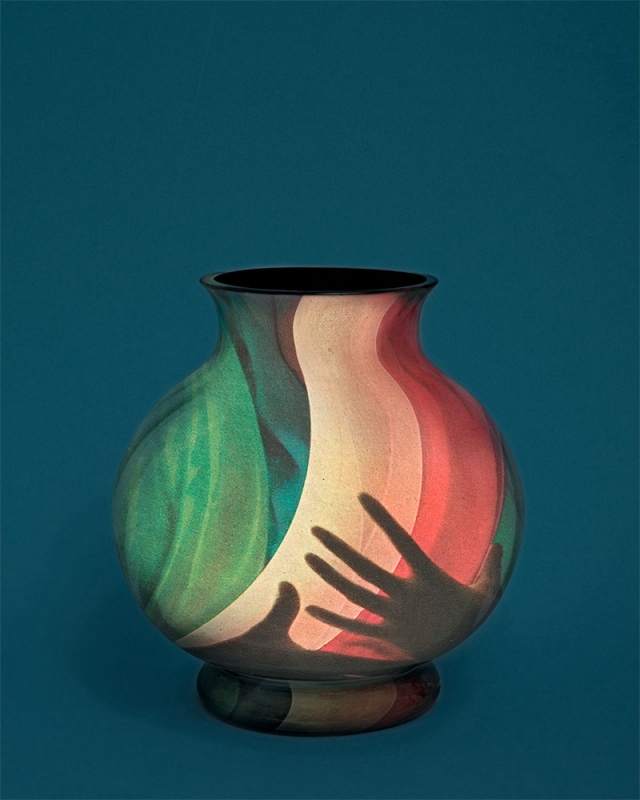 Using the form of the vase as a metaphor for the feminine, the artist playfully wills us to see the code or technique of each photograph beyond the image itself. In this way, her work subtly reveals how colonial and male gazes are intrinsically linked to photographic history and have been carried forward through largely invisible codes and techniques. Precession of the Feminine remains installed at Stadium–Chinatown SkyTrain Station until March 2018. Alinka Echeverría, Precession of the Feminine (Simulation VIII), Nicephora series, 2015. 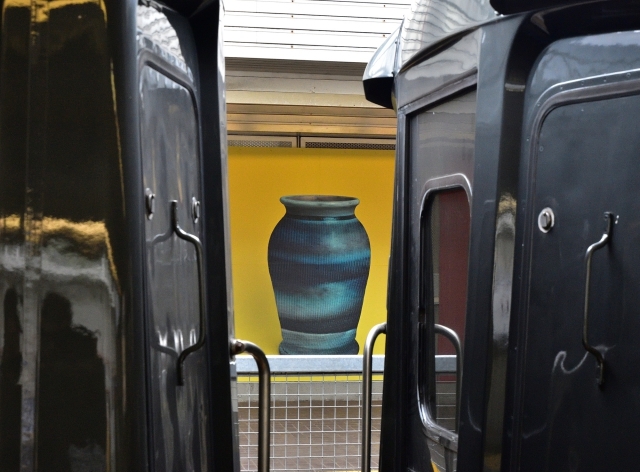 Alinka Echeverría’s Precession of the Feminine (Simulation X), part of the Nicephora series, appears between two SkyTrain cars. Photo by roaming-the-planet. For the 2017 Festival we launched the Art in Your Neighbourhood public art project. 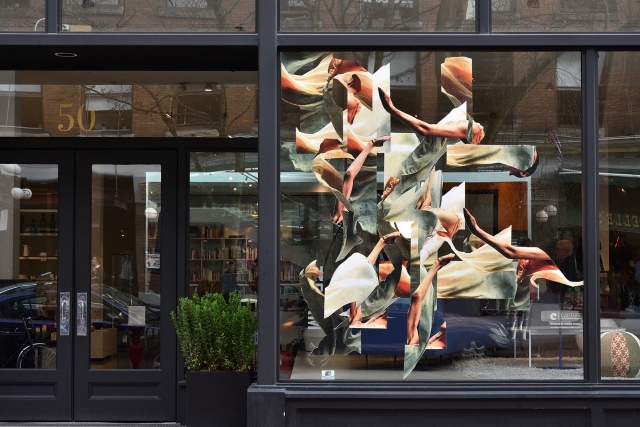 This new project took the form of two roving exhibitions concentrated within the borders of two iconic Vancouver neighbourhoods: Karen Zalamea‘s Vitrine in South Granville and Joseph Staples‘ Falun Series in Gastown. 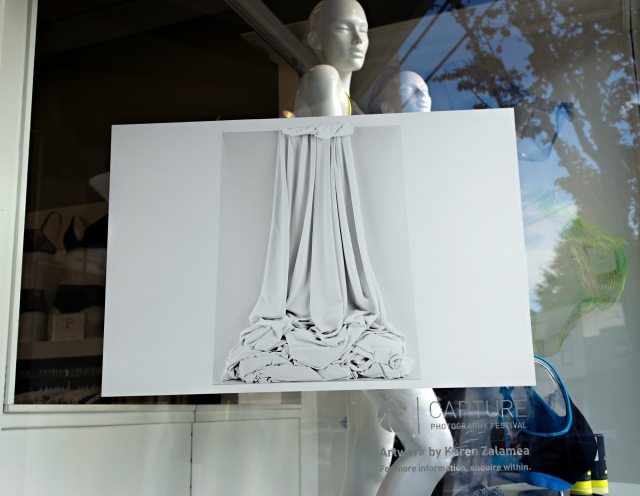 These exhibitions were installed in the storefronts of local retail spaces, with each participating business showcasing a unique artwork. 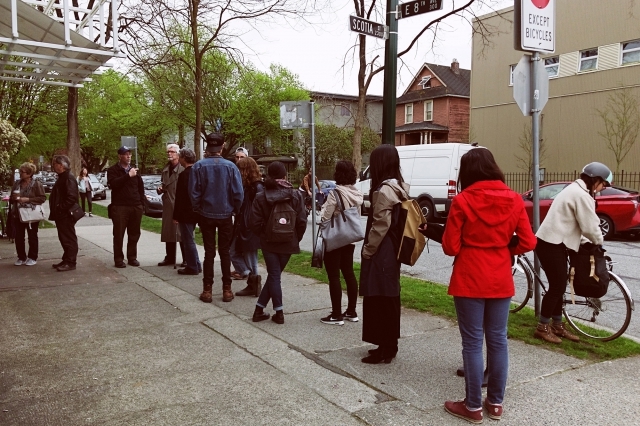 Residents, shoppers, and those who work in the neighbourhood were able to slowly piece together each exhibition during their daily errands and commutes. 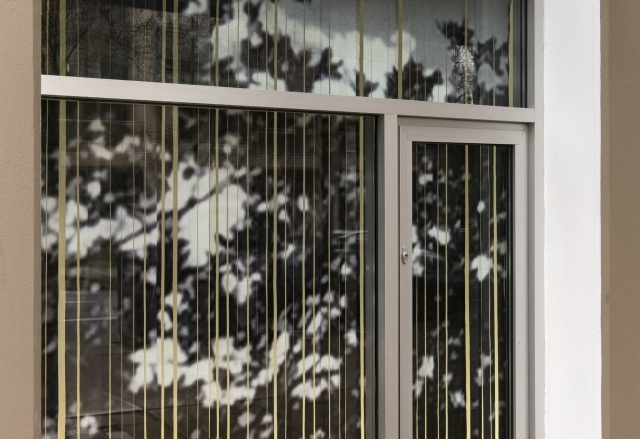 Karen Zalamea, Vitrine (series), 2017. Photo by roaming-the-planet. Karen Zalamea, Vitrine (series), 2017. Photo courtesy of the artist. Joseph Staples, Falun Series, 2017. Photo by roaming-the-planet. 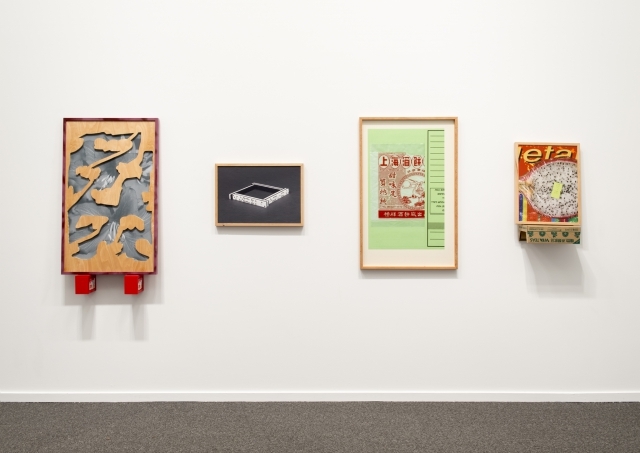 The Magenta Foundation announced the recipients of the 2017 Flash Forward Emerging Artist Project Grant and the Bright Spark Award at the opening of Ryan Walker‘s exhibition for Air Canada enRoute. 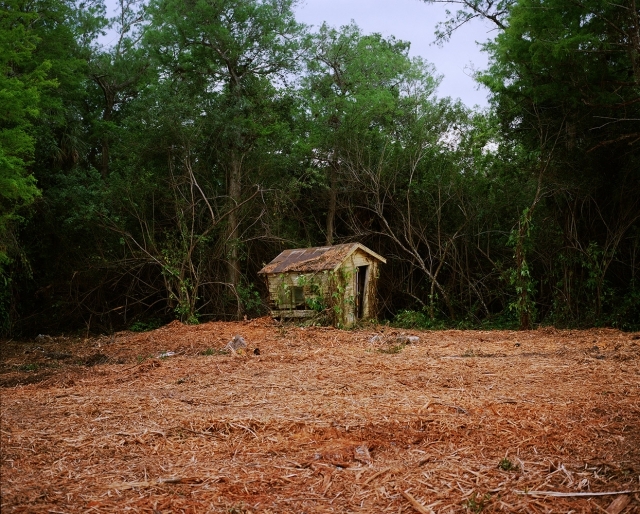 Walker’s exhibition, Just Beyond the Trail: Finding the Florida Everglades, featured work produced with funding from the Magenta Foundation Emerging Photographer Project Grant. 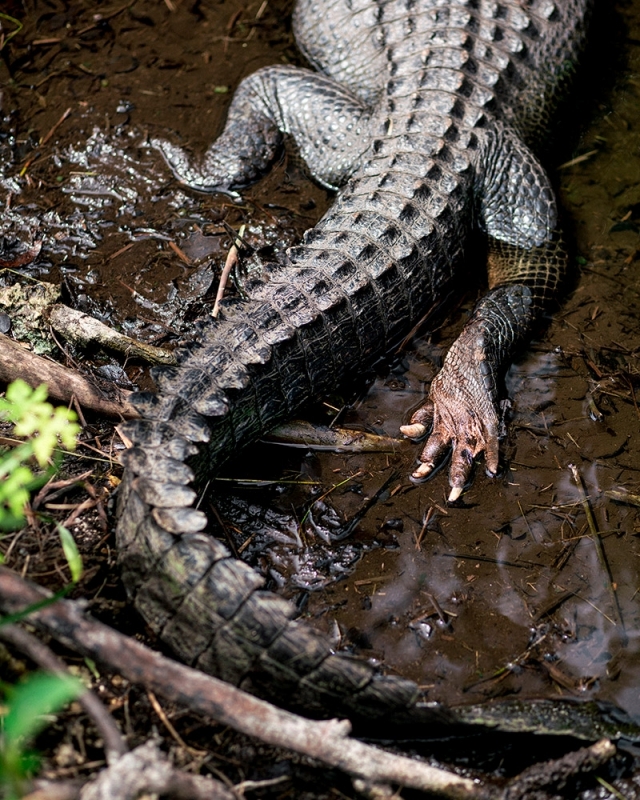 Walker travelled to the Florida Everglades, where he continued to explore his abiding interest in the interdependence of geographical and corporeal bodies: How does location shape subjectivity, and vice versa? How might documenting a place and its people simultaneously confirm clichés while throwing them into relief? Ryan Walker, Reclaimed, Mile Marker 70, Tamiami Trail, 2017. Ryan Walker, Untitled, Shark Valley, 2017. 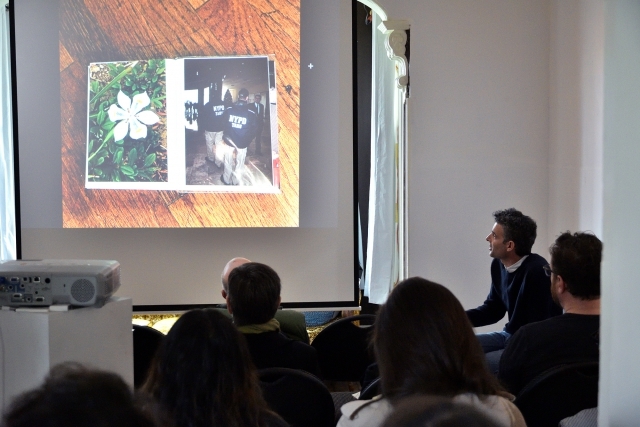 Each year Capture hosts a Speaker Series in partnership with Inform Interiors in Gastown. 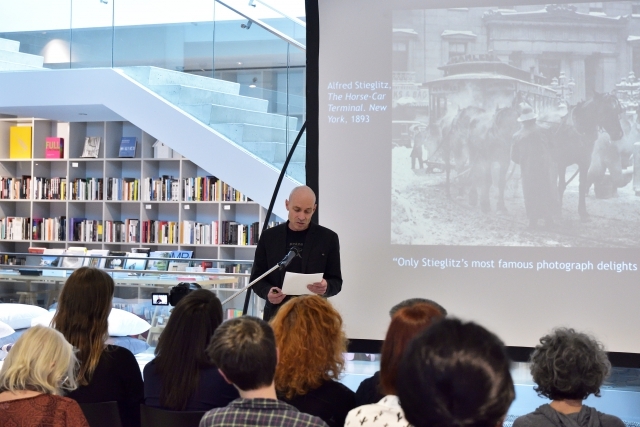 The Capture Speaker Series is free and open to the public, and includes traditional artist talks as well as thematic lectures by art historians, curators and other art experts. 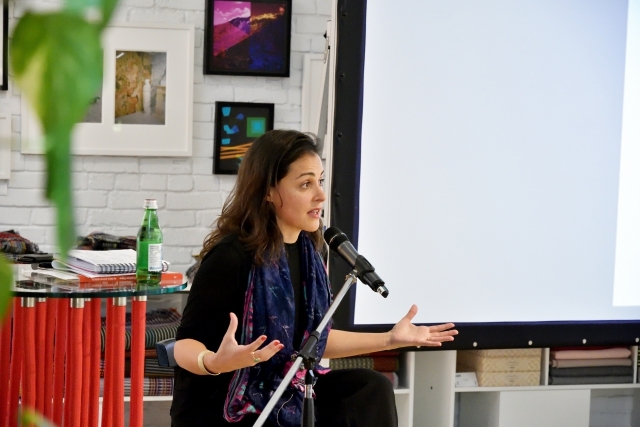 Alinka Echeverría, Artist Talk, Capture Speaker Series, 2017. Photo by roaming-the-planet. Shep Steiner, “Allegory, Conversion, Camera Lucida,” Capture Speaker Series, 2017. Photo by roaming-the-planet. 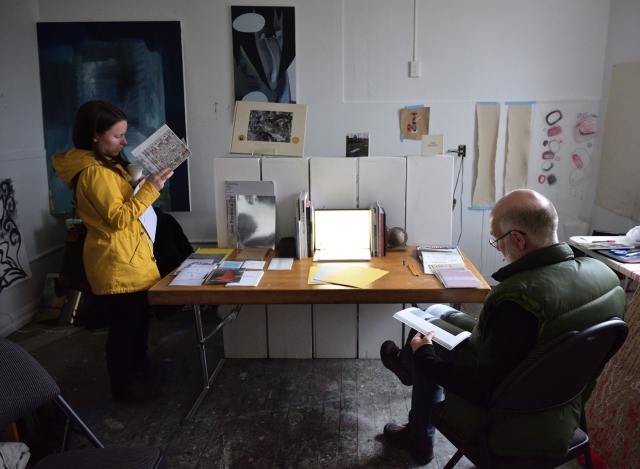 The inaugural Vancouver Photo Book Fair was Vancouver’s first art book fair dedicated to artists whose book-making practices incorporate or intersect with photography and lens-based art. 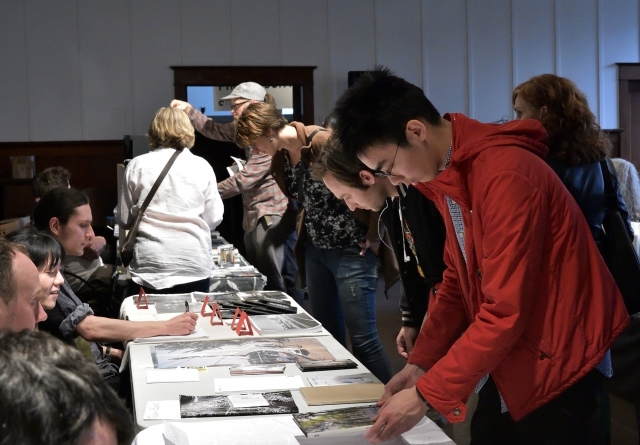 This multi-day event was organized in partnership with the Vancouver Art Book Fair (VABF), the longest-running international art book fair in Canada. Booths featured publications by local and international artists, collectives, and publisher. 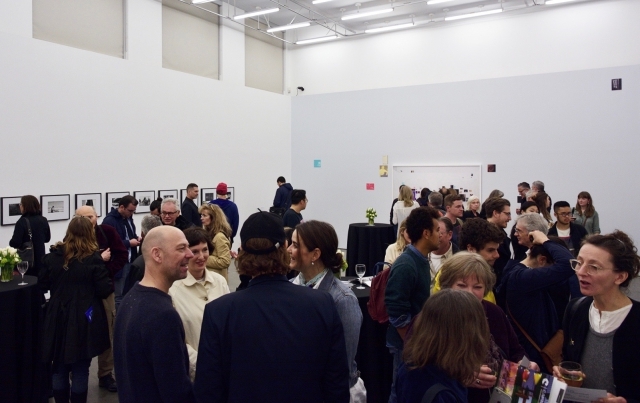 In addition, talks, roundtables and performances were held at the James Black Gallery. Line up for the Vancouver Photo Book Fair 2017 outside Western Front. Photo by Alistair Henning. 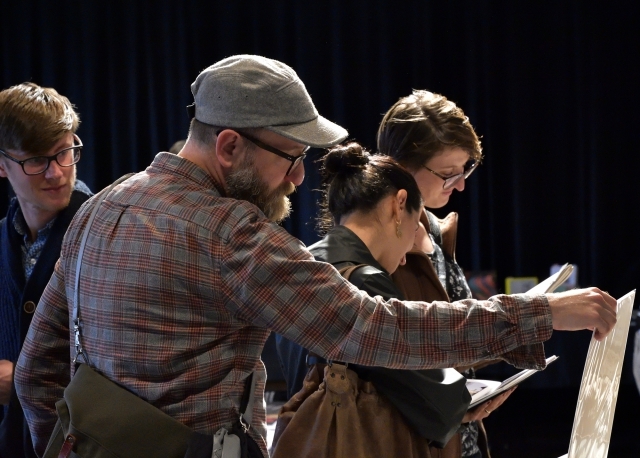 Visitors at the Vancouver Photo Book Fair 2017. Photos by roaming-the-planet. “When Is a Photobook Not a Photo Book” talk by Jeff Khonsary of New Documents at the James Black Gallery for the inaugural Vancouver Photo Book Fair 2017. Photo by roaming-the-planet. Vancouver Art Book Fair “Annotations” Pop-Up Library at the James Black Gallery for the inaugural Vancouver Photo Book Fair 2017. Photo by roaming-the-planet. 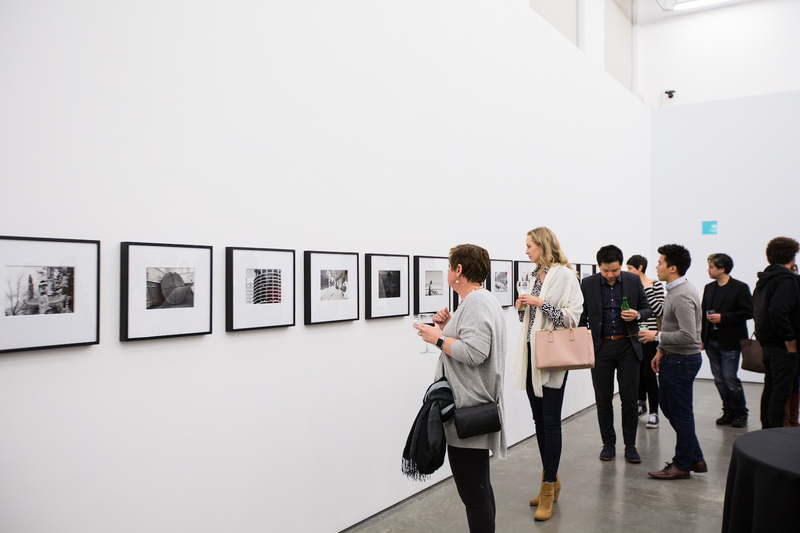 On April 28, officially the last day of the Capture Photography Festival, the winner of the Philip B. Lind Emerging Artist Prize was announced at Presentation House Gallery / Polygon Gallery. The Prize is made possible through a generous donation from Rogers Communications to honour Phil Lind’s commitment to the company over 40 years. 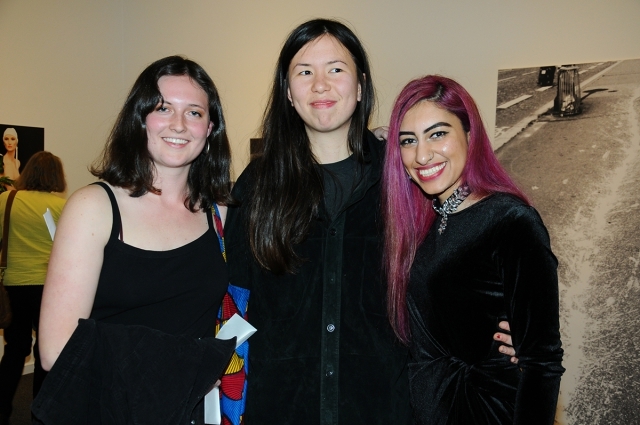 Shortlisted students have their work exhibited as part of the Lind Prize exhibition, and the winner is awarded $5,000 toward the production of a new work to be displayed at the future Polygon Gallery. 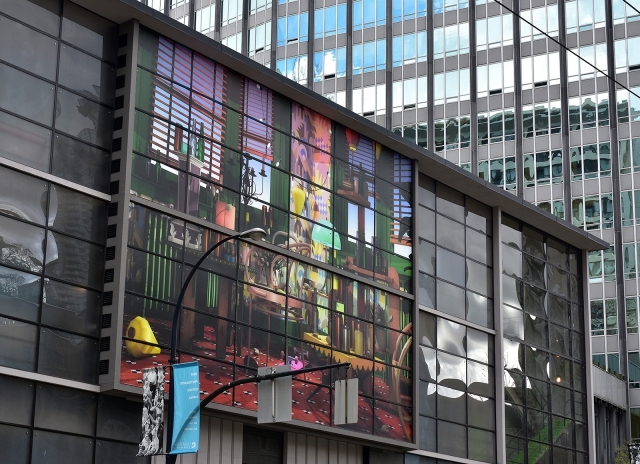 This year’s jury included artist Stan Douglas and curators Grant Arnold (Vancouver Art Gallery) and Helga Pakasaar (Presentation House Gallery). Artists shortlisted for the Prize were: Durrah Alsaif, David Biddle, Ryan Ermacora, Laura Gildner, Natasha Habedus, Marisa Holmes, Brian Lye, Brittany Nickerson, Terra Poirier, Brandon Poole, and Tori Schepel. Congratulations to the winner, Marisa Kriangwiwat Holmes. Honourable mentions went to Durrah Alsaif and Natasha Habedus. Guests await the announcement of the 2017 Lind Prize. Photo by Cindy Goodman, courtesy of Presentation House Gallery / Polygon Gallery. 2017 Lind Prize announcement. Centre: Marisa Kriangwiwat Holmes, Winner. Left: Natasha Habedus, Honourable Mention. Right: Durrah Alsaif, Honourable Mention. Photo by Cindy Goodman, courtesy of Presentation House Gallery / Polygon Gallery. Lind Prize Exhibition 2017. Artwork by prize winner Marisa Kriangwiwat Holmes. 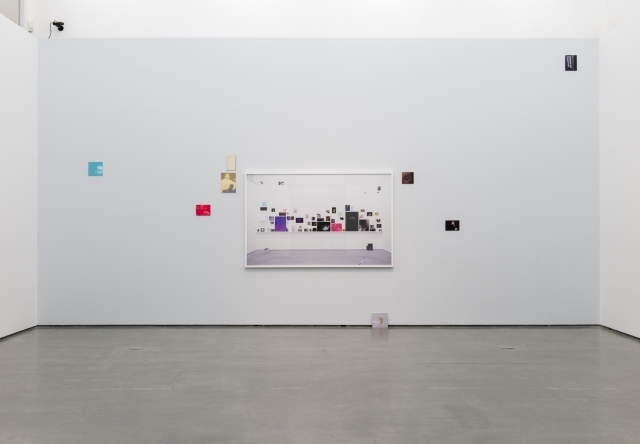 Documentation by SITE Photography, courtesy of Presentation House Gallery / Polygon Gallery. See our Facebook album for more Capture 2017 highlights!